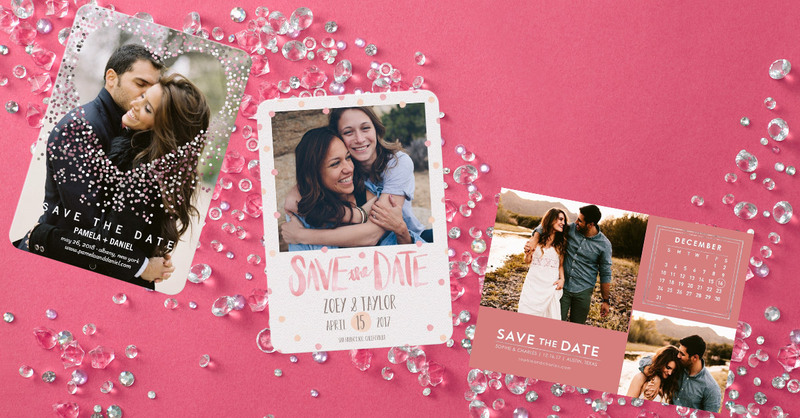 Take a look at our favorite (totally gorgeous) wedding invitations. Get inspired for your special day. ​Explore unique, handcrafted items for your wedding day and all the special events leading up to “I do.” Wedding Invitations, Wedding Favors, Gifts & Keepsakes, Wedding Décor & Much More.